What are our emotional needs? If you want to plant some tomatos, what do you need? Tomato seeds, of course. 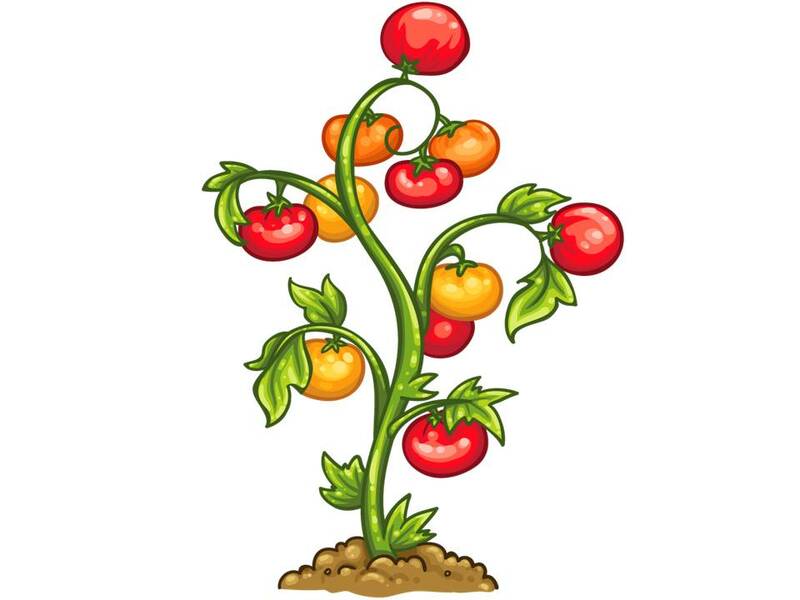 You sow the tomato seeds on a good fertile soil. Provide adequate water and sunshine. You may need periodical dose of fertilizer to further nourish the plant. Wait until it bears fruits. Thus it requires patience. Oh yes! pull out the weeds or unwanted greens which fights for the nourishment in the soil! So , it is crystal clear that if we provide all the right stuff for the tomato plants, we will have a good chance of a good harvest. The similarly principle applies to human being. 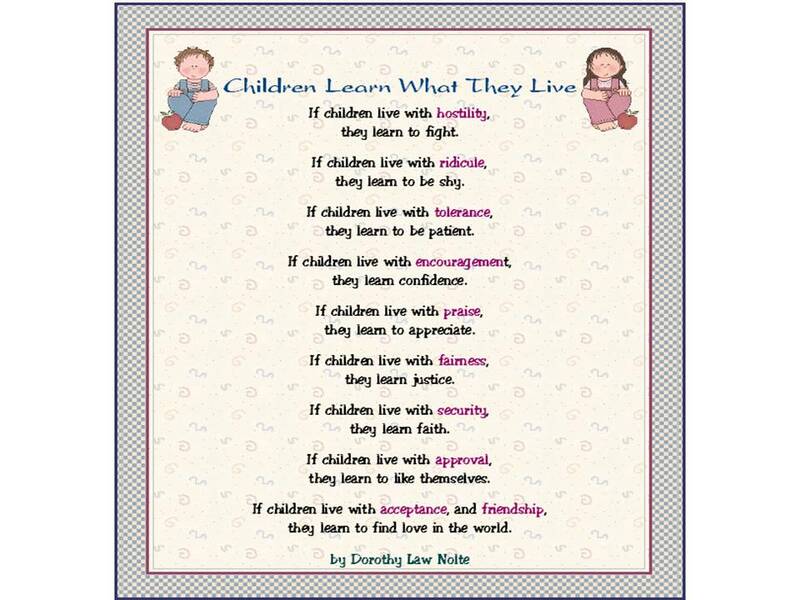 What does a child needs? According to Abraham Maslow, the physical needs include shelter, protection from physical harm, food and drinks. How about emotional or psychological needs? When we feel insecure or lacking of unconditional love, unconditional acceptance or personal significance, we may suffer from anxiety, fears, depression, despair, low self esteem or feelings of inferiority , excessive anger or blame , guilt , bitterness or suicidal tendencies. The next questions is how do we experience S.A.S. ? 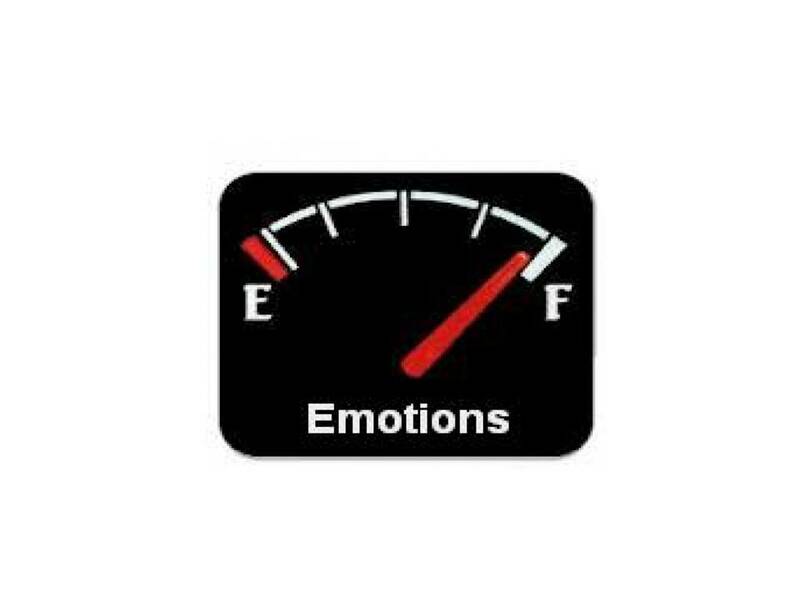 or how do we fill up our emotional tank? For those who are fortunate, they could rely on their family members to care for these vital needs. Some find them in meaningful relationships such as friendships, marriage life or family life. Some may find the need to express compassion to others according to their spiritual belief. Some may find comfort in God’s love. And many more.